Social Media has become a fast efficient and effective way to promote, educate and expose your brand, products and services to your target market. Times have changed where you could get away with doing this on the fly to now having a dedicated person monitoring these channels. We can assist with all stages of your Social Media Strategy from its creation to providing the right content to the right target market. We like to personalise content by taking the time to fully understanding your business, what it stands for and who your target market is for your products and services. We care about your business like you do. We manage and monitor your social media channels by providing consistent engaging content and successful campaigns that provide high engagement, increase brand awareness, improve ROI, create a loyal fan base and higher quality sales. We take the hassle of the whole process at an affordable price that meets your expectations. 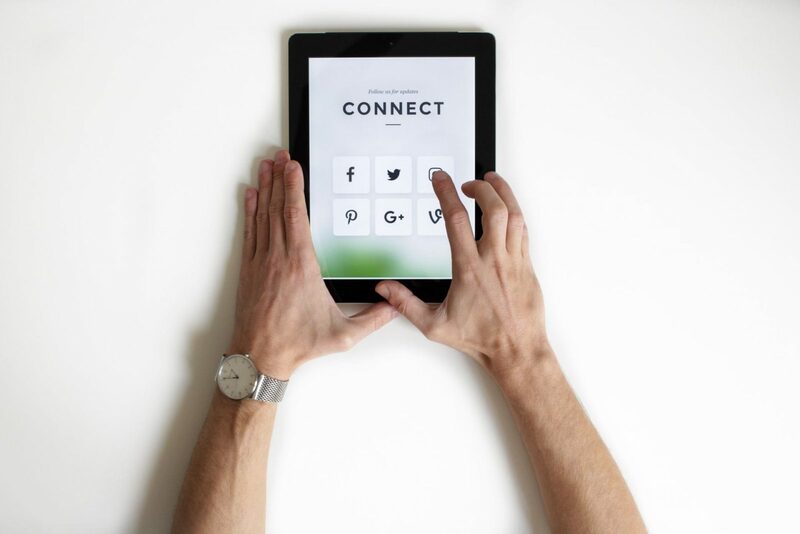 As social media is becoming a popular platform that businesses are now starting to utilise there is so much more noise that businesses are now needing to get through. Paid social media advertising cuts through that noise by using techniques such as remarketing to overcome these barriers and be heard. We stay up to date and relevant with the latest information by constantly evolving in the digital marketing industry. We can help with the entire journey making this a seamless process driving return on investment and achieving your goals. We will provide a social media audit and plan to identify what is working well, what needs to be improved and how we can assist with improving your social media accounts. By understanding the business, its goals and objectives we will work towards providing the right content that fits these criteria and provide your desired outcomes.